It was only a matter of time before true blue Candy Crush aficionados immortalize their favorite game in just about everything. But what more appropriate homage than to create these delightful cake masterpieces? 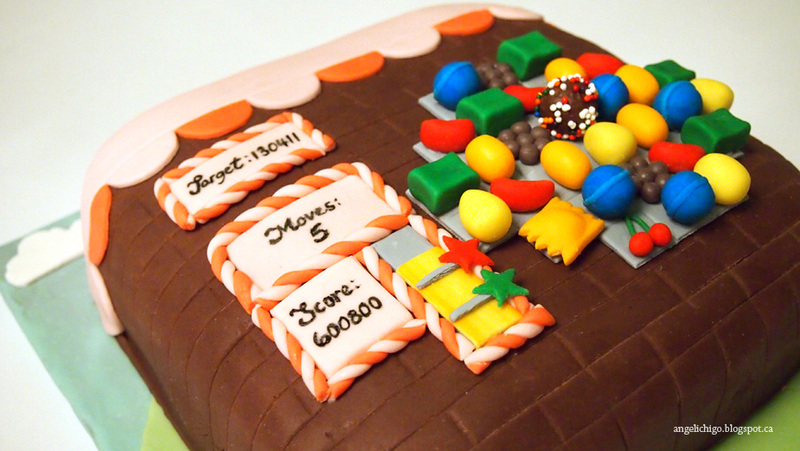 Here the best Candy Crush cakes that’s set to make you go: Tasty. 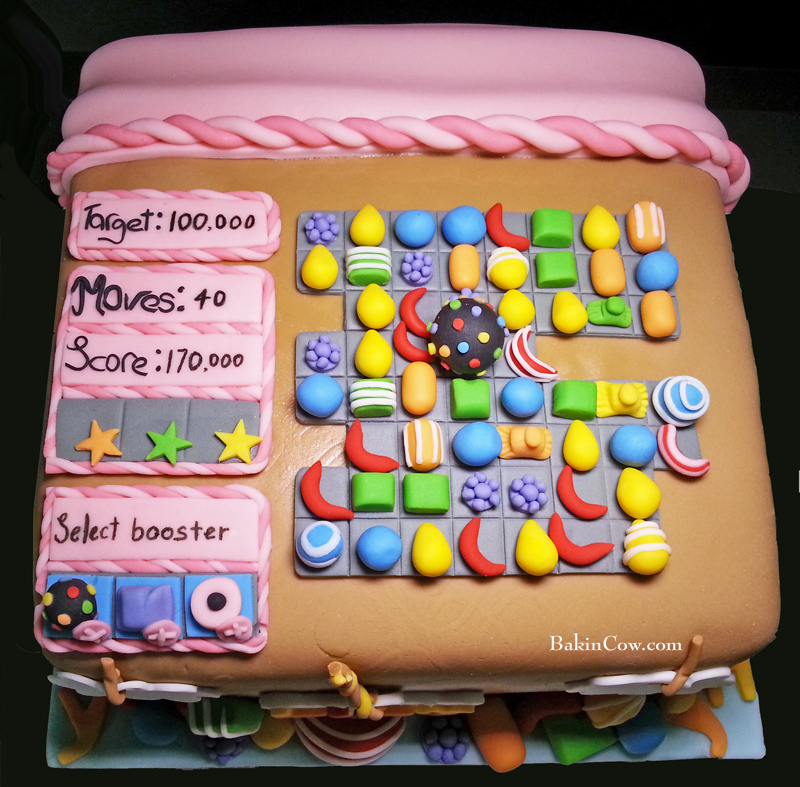 I love how detailed this Candy Crush cake is. Just look at the ridges on those blue lollipop heads. Oh and those wrapped candies. And the cherries. All that cuteness in one cake. If you’re already on Level 51 of Candy Crush, then you know how much annoying those chocolates are, right? Although I certainly wouldn’t mind if the chocolate is in this form. They can multiply all them want. Those Candy Crush boosters are so cute. And look at how the striped candies have the horizontal and vertical stripes on them. No Candy Crush cheats on this cake here. 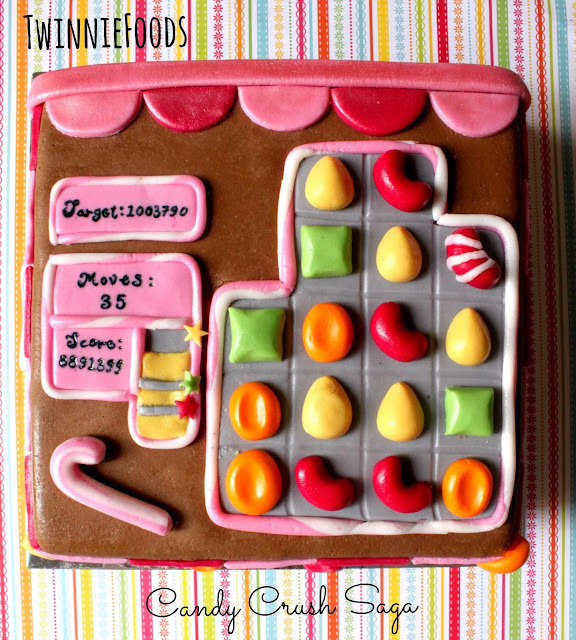 The pearl finish on this Candy Crush cake is just so dainty. Makes you want to take a big bite doesn’t it? 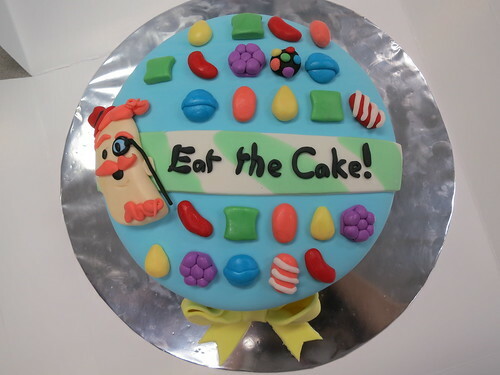 This is probably one of the few round Candy Crush cakes that I’ve come across. 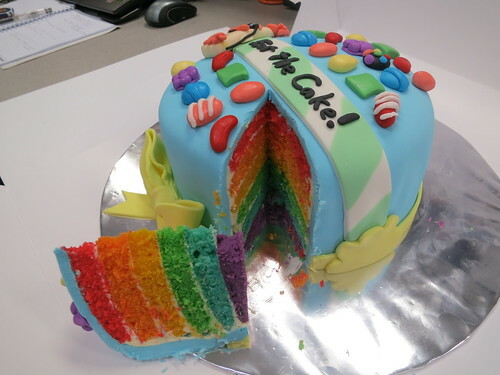 And if you think the top layer is pretty, just look at the rainbow layers inside. Amazing. This article was posted in Memes and tagged cake, candy, candy crush, candy crush cake, crush. I want one for my birthday!